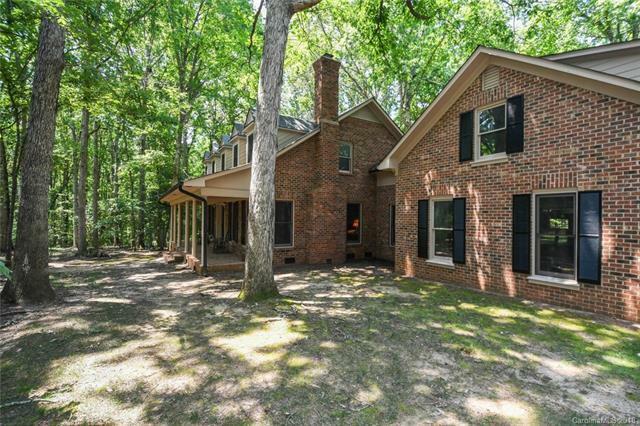 Beautiful, spacious all brick home available for rent fully furnished. Lease Terms are 6 months to a year, but owner may consider Shorter Term leases. 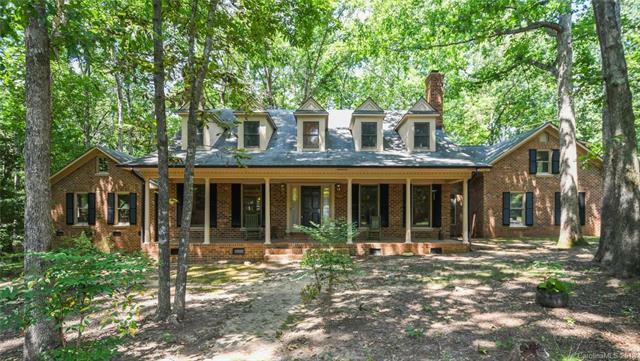 Located on a wooded 3 acre lot in a charming, small subdivision. 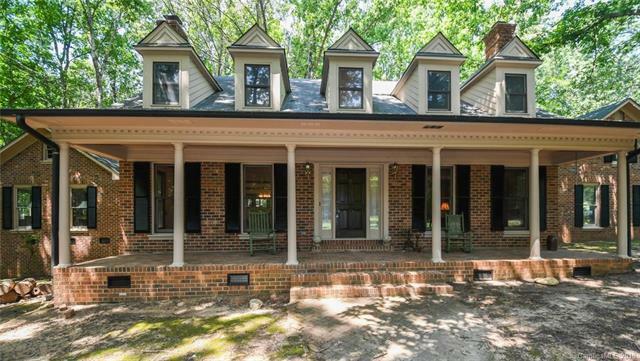 Feels like you are in the country, but just minutes from 485 and all that Charlotte has to offer. 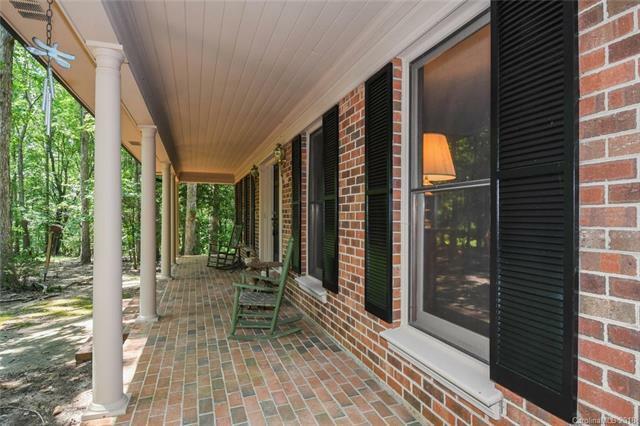 Enjoy nature from the rocking chair veranda and the huge screened porch! Main level master suite including sitting room. Home also has a bonus room/2nd master with brand new wood flooring, this is accessed by a private staircase. Availability date is Nov 26, but could possibly be available sooner.